Powering the world. Empowering you. AMD technology powers the largest HD display in Times Square, the world’s most popular games consoles, and state-of-the-art aircraft cockpit displays. 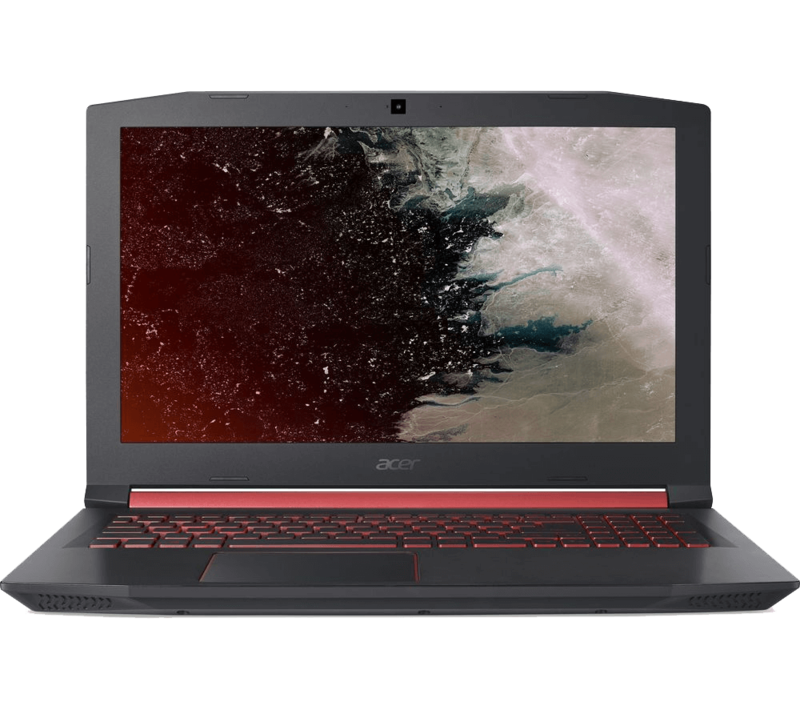 And AMD processors and graphics also power an incredible selection of laptops and desktops – so your next PC will be able to tackle the latest games, and any creative task. Choose the AMD product that’s right for you. Bring your creative projects to life. 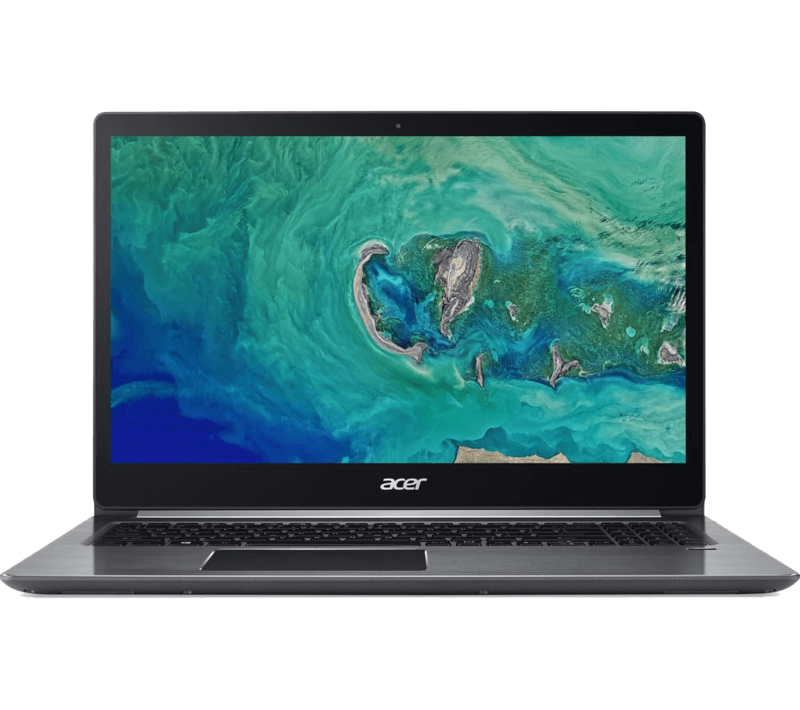 AMD Ryzen processors are powerful enough to take on serious programs and software, with integrated graphics for working with images, music and video. Watch videos online, check in on social media and edit your latest spreadsheet-simultaneously. IDEAL FOR: Steaming shows online, esports gaming and social media. 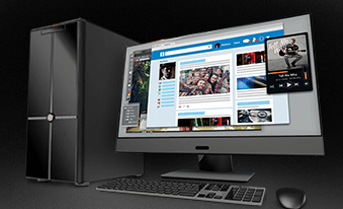 IDEAL FOR: Smooth gaming, content creation and multitasking. 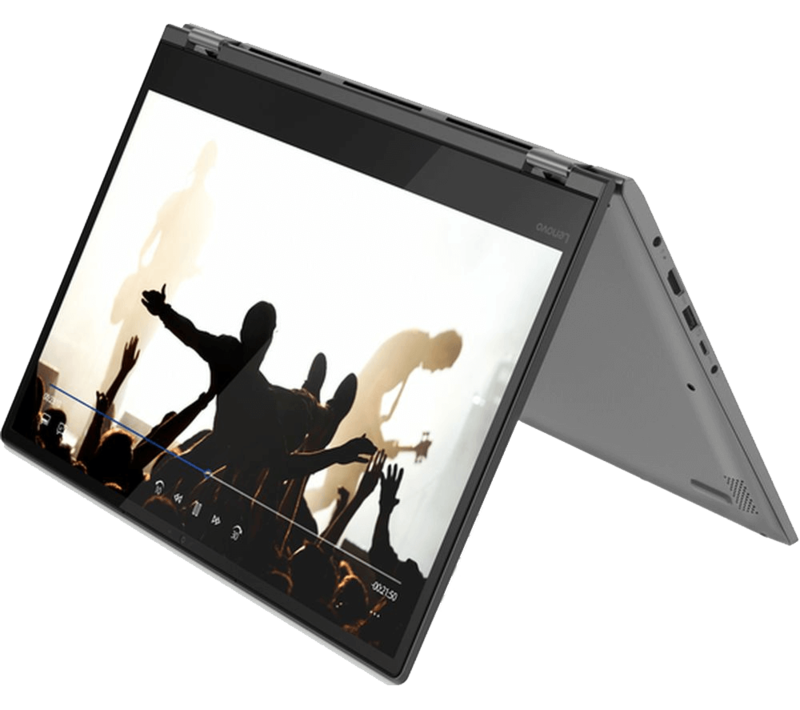 IDEAL FOR: Impressive gaming performance, high-end creative projects and powerful multitasking. Reliable performance for everything you do each day. Some Ryzen 3 processors even have Radeon Vega graphics, for great performance on your favourite esports games. A great starting point if you want to work on creative projects. 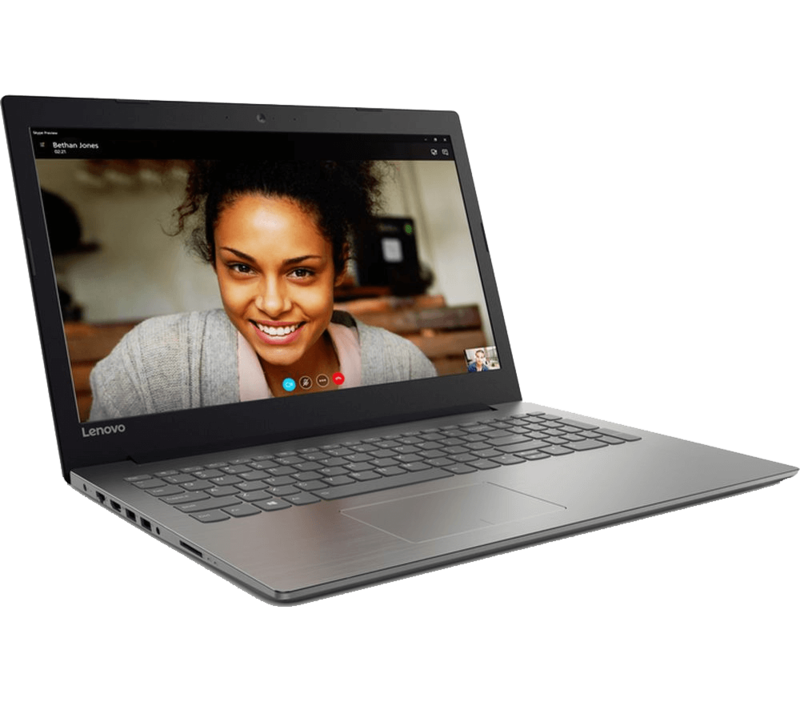 Ryzen 5 processors with Radeon Vega graphics give you serious power to tackle photo, video, and music editing. 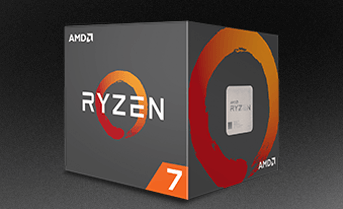 Designed for serious PC gamers and creators, Ryzen 7 processors give you high-end performance so you can take on any software or game. Amazing performance and battery life for those on the move. 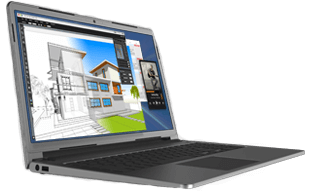 Desktop-class performance on your laptop with impressive graphics. 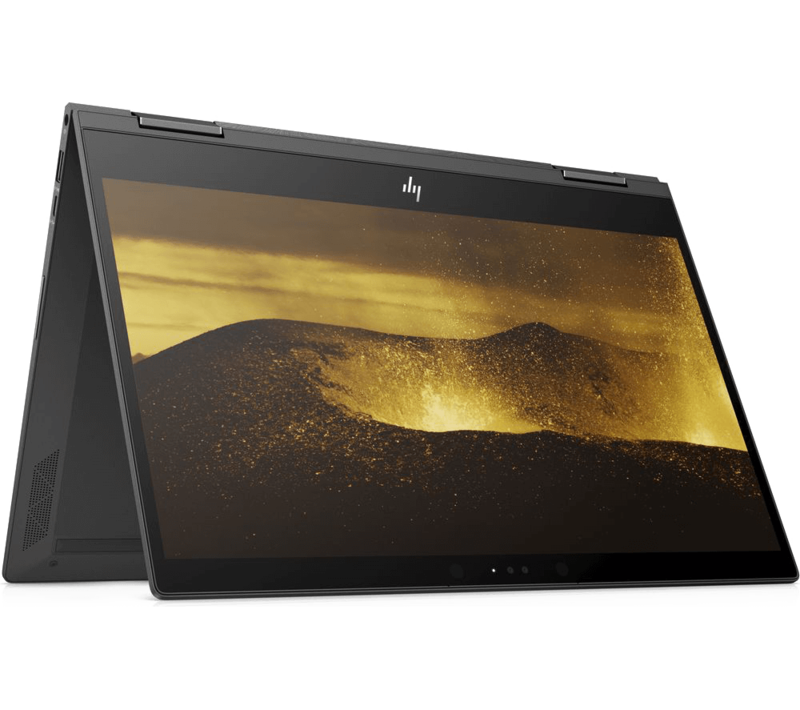 Superfast processing for huge creative projects – all in ultrathin laptops. Get the impressive power of a dedicated graphics card with AMD Radeon Vega. Select Ryzen processors come with Vega built in – so your desktop or laptop will deliver smooth video streaming, great gaming performance, and the ability to connect multiple monitors. 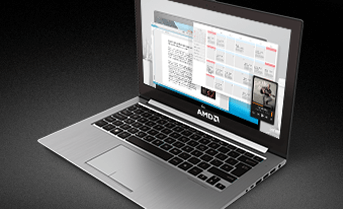 AMD Athlon™ desktop processors and 7th Gen A-Series processor accelerate your eveyday taks. Enjoy responsiveness. incredible graphics and reliable performance. Be ready for victory in any match. any game. Get outstanding performance, incredible levels of detail and a competitive edge in all the latest games with AMD Radeon™ RX Graphics. Pair your PC with an AMD Radeon FreeSync™ technology enabled monitor7 and get the edge in those nail-biting matches with smooth, stutter-free performance at virtually any framerate. Thanks to AMD’s commitment to open standards, many leading monitors are FreeSync™ compatible. 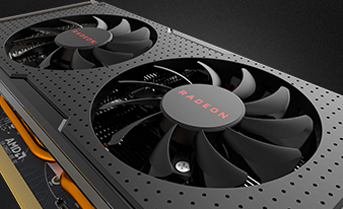 AMD Radeon™ RX graphics cards give you access to all the incredible core technologies in the Radeon™ Software Adrenalin Edition. Take control with an intuitive interface that lets you capture, stream and optimize your gameplay on the fly. 1. Testing by AMD performance labs as of 12/08/2017 on the following systems. 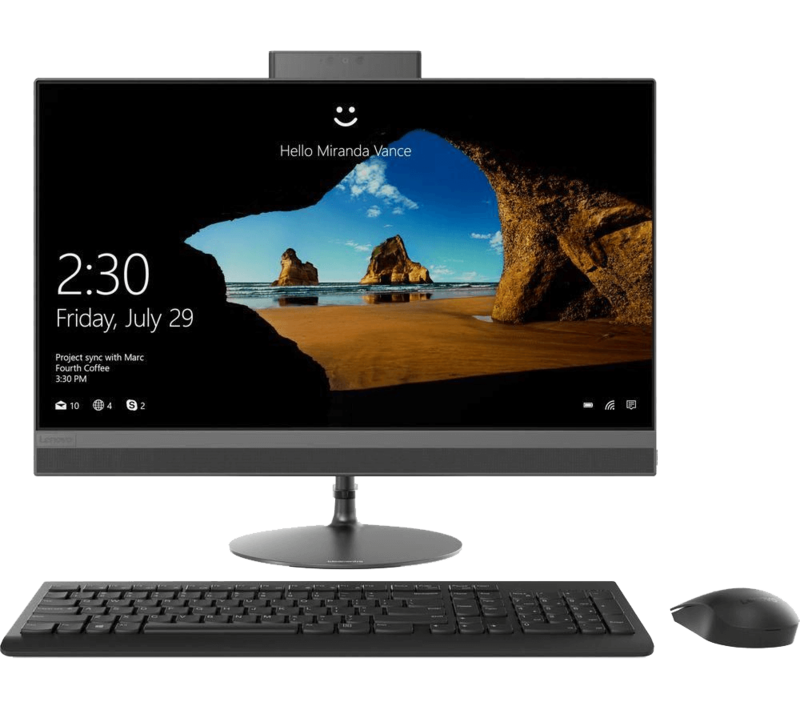 PC manufacturers may vary configurations yielding different results. Results may vary based on driver versions used. 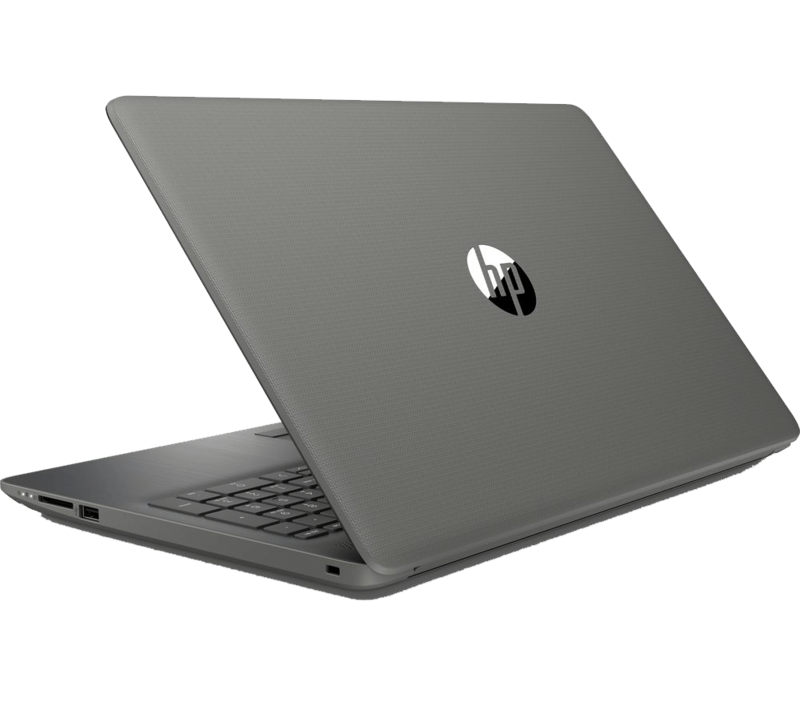 System Configs: All systems equipped with 16GB (2 x 8GB) DDR4-2667 RAM, Samsung 850 PRO 512GB SSD, Windows 10 RS2 operating system,:: 12/08/2017. 2. Testing by AMD performance labs as of 12/08/2017 for the Ryzen 5 2400G and 09/04/2015 for the Core i7-5775c on the following systems. PC manufacturers may vary configurations yielding different results. Results may vary based on driver versions used. 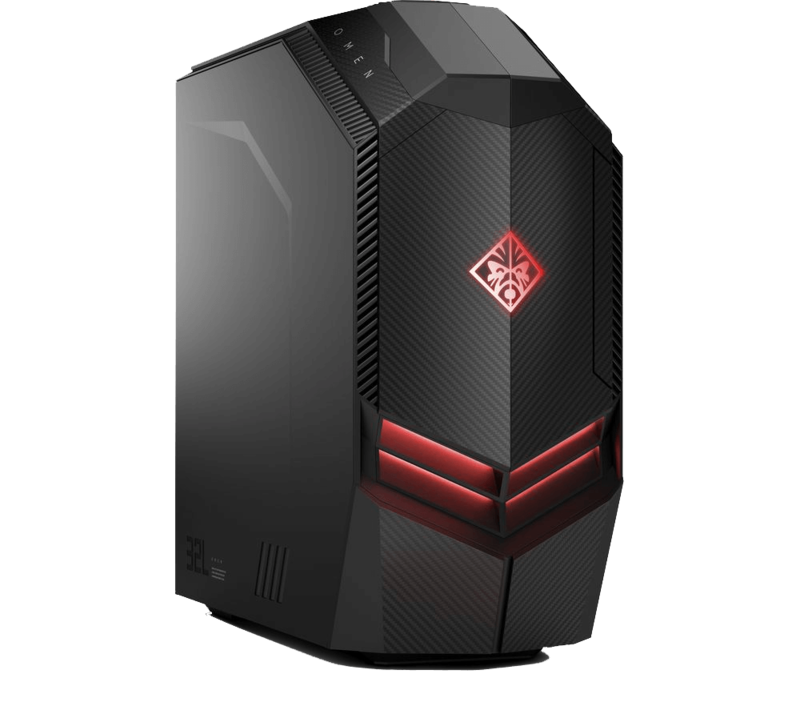 Socket AM4 System: Ryzen 5 2400G processor, 16GB (2 x 8GB) DDR4-2667 RAM, graphics driver 1710181048-17.40-171018a-319170E 23.20.768.0 :: 12/08/2017. 8. Testing by AMD performance labs as of 6/26/2018 on the following system. 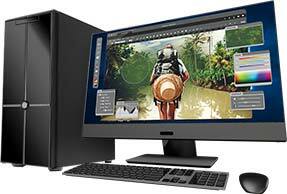 PC manufacturers may vary configurations yielding different results. Results may vary based on driver versions used. © 2018 Advanced Micro Devices, Inc., All rights reserved. AMD, and the AMD Arrow logo, Athlon, FreeSync, Radeon, Ryzen, Threadripper, and combinations thereof, are trademarks of Advanced Micro Devices, Inc.